Featured Listing: MLS# VAFB102208 | Your top Real Estate experts specializing in strategic marketing and negotiations. 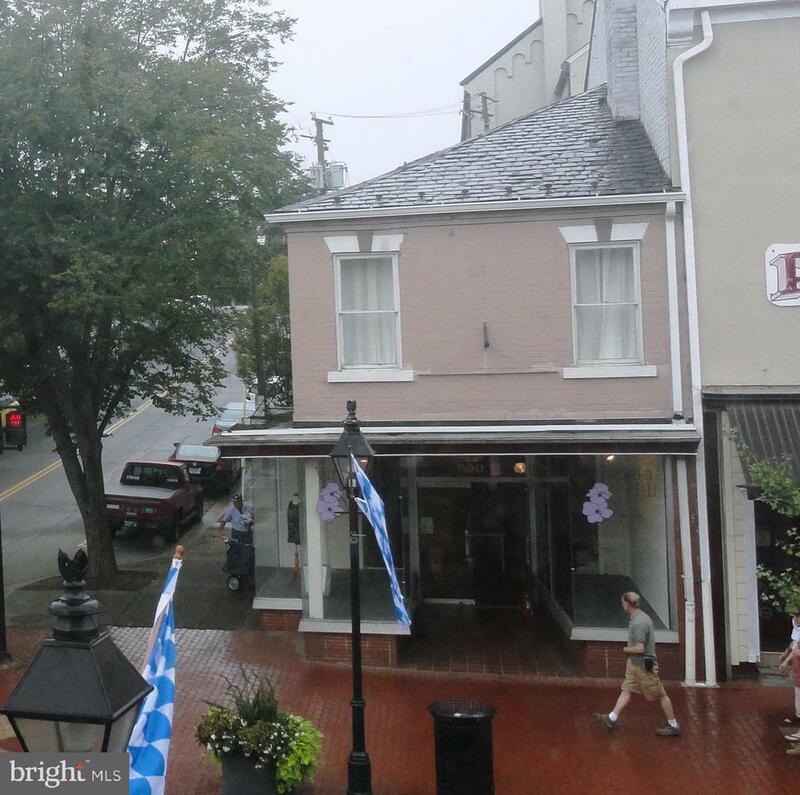 This prime corner of Downtown Fredericksburg at Caroline and George Streets is available as a sublet to current location of Virginia Hill, a womans Boutique Shop. Excellent location for any retail business or office. Agent has full details. Space has ground level space of approximately 2, 000 SF with a partial dry basement.